This year the Trail is extended to run through August divided into two regional periods. 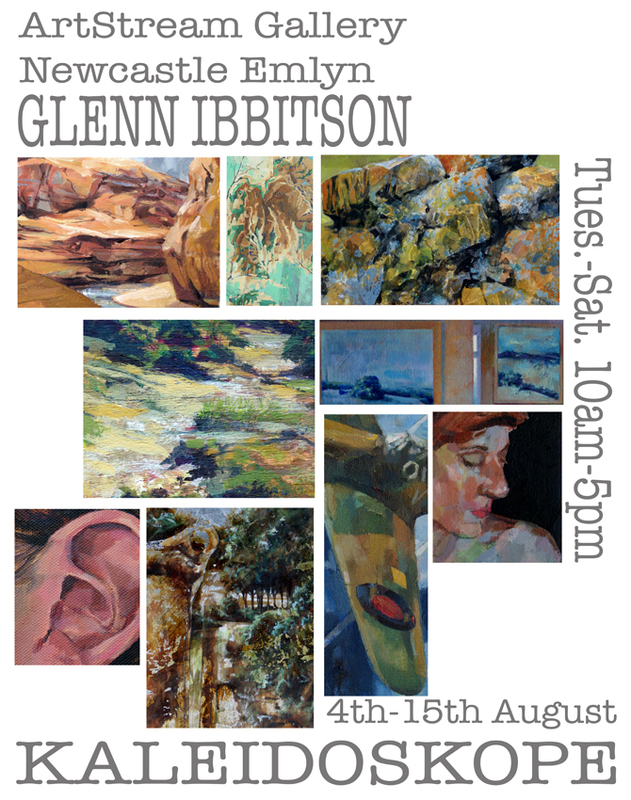 The Square Pegs will be showing work at Nant Studios, Newcastle Emlyn as part of the South Region and will be open from 30th July to 14th August. B] a handstitched and bound 74 leaved sketchbook [140gsm; 11 x 15cm] by Carole King, with original screenprinted ‘Hills and Dales’ design cover. Step 1 -the easy bit. Go to the Artstream facebook page at https://www.facebook.com/ArtstreamNE and ‘like’ this page -many of you have already got this far. You have until midnight Monday 10th August to submit your comment. *Reviews may be used in future ArtStream publicity acknowledging the writer with initial, surname and town location only. No contact details will be made public at any time.